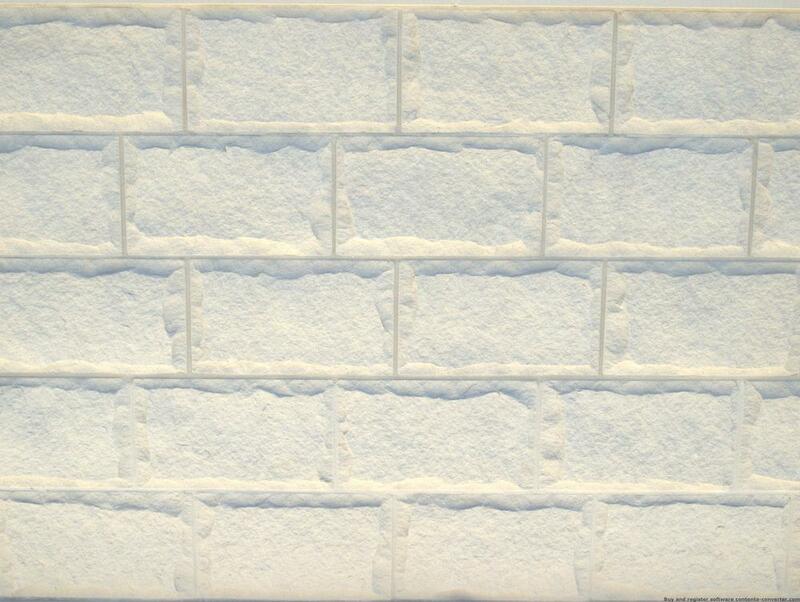 Our banded colour range comes predominantly from our Mount White Quarry located on the Central Coast of NSW. 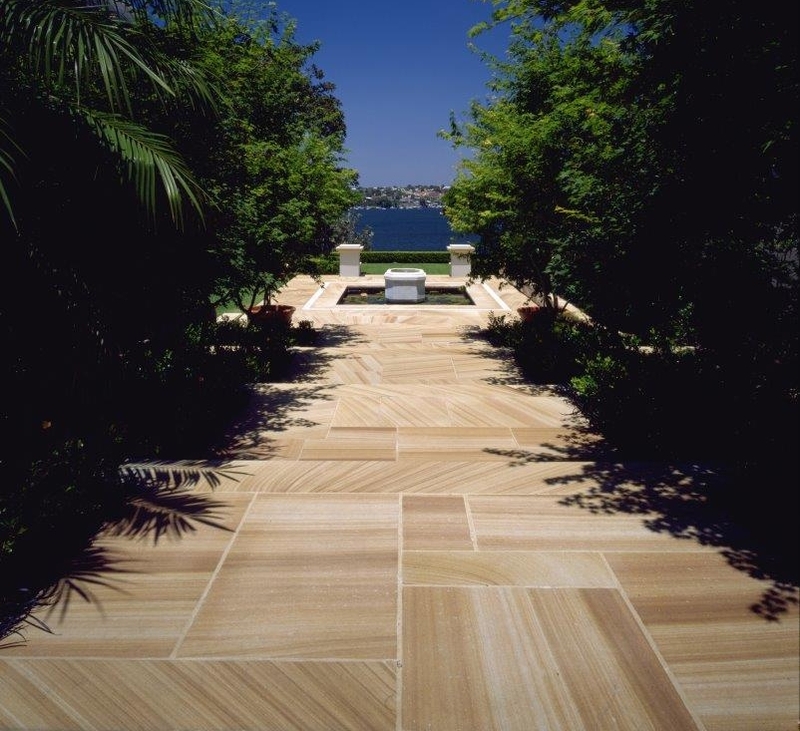 The range boasts warm and bold contouring lines that distinguish natural Australian Sandstone. Colour banding is considered characteristic of typical Aussie Sandstone and comes in every imaginable shade, tone and consistency, truly emphasising the beauty of this natural product. When you choose Gosford Quarries, you can be sure that the sandstone is of the finest quality as it is backed by our stringent Geotechnical testing. 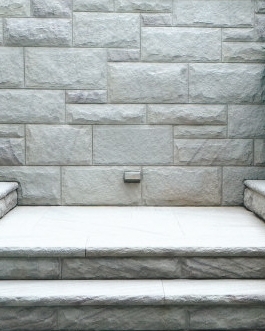 *Sandstone is a natural product and therefore subject to variation in colour, tone, shade and texture. Our un-banded “buff” colour ranges are a combination of classic and consistent natural stones originating from a variety of quarrying locations around the Central Coast of NSW. These precious stones are widely sought-after for their unique oxidising capacity and their natural warmth. Our range of oxidising stone offer stunning shades of gold and cream for a timeless, classic look. The un-banded range is often utilised for heritage restoration works on major Australian landmarks such as St Mary’s Cathedral and the Australian War Memorial, however is still coveted for residential and commercial use because of its consistency and neutral tones. When you choose Gosford Quarries, you can be sure that the sandstone is of the finest quality as it is backed by our stringent Geotechnical testing.